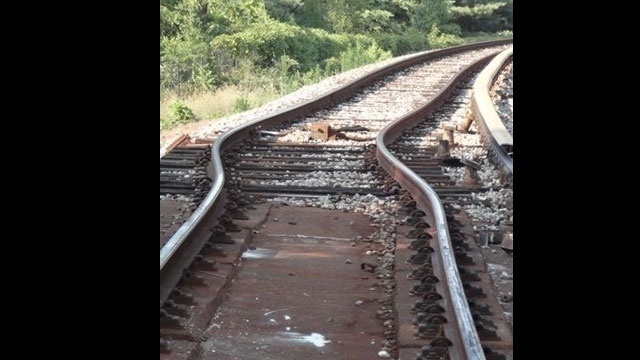 Democratic lawmakers say a string of recent explosive crude-by-rail derailments nationwide make it necessary to improve Minnesota's railroad network. 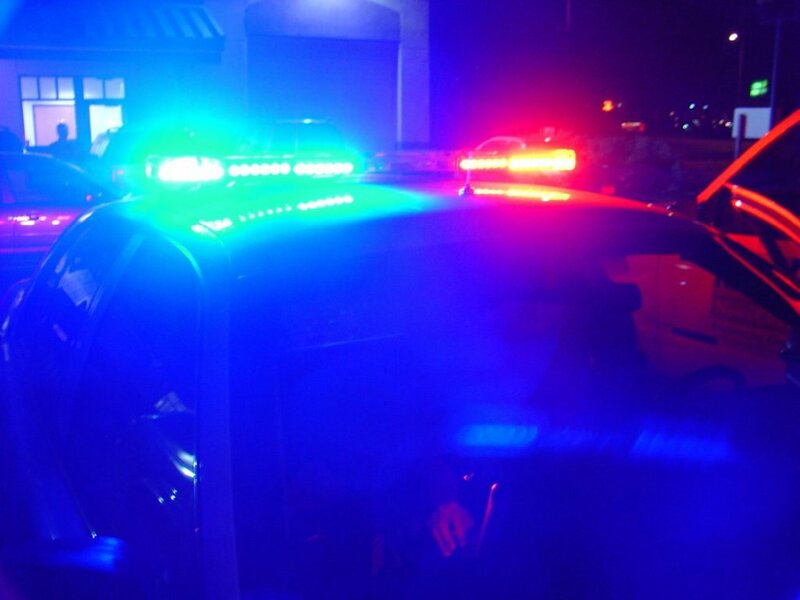 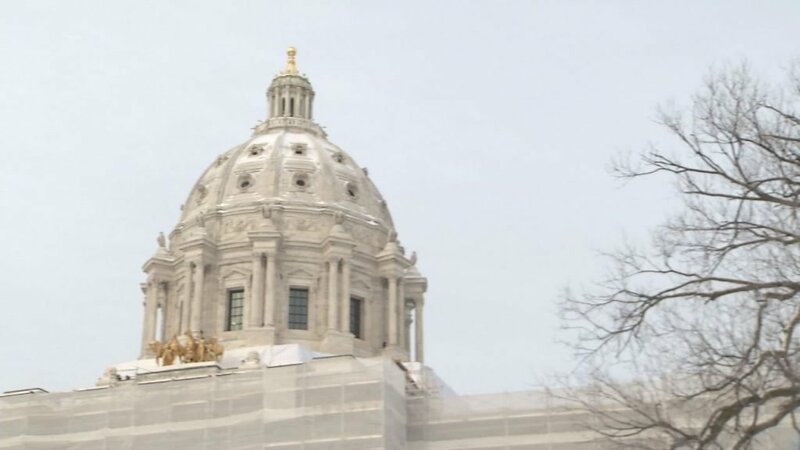 The Minnesota House has voted overwhelmingly to set up a statewide alert system aimed at catching suspected police killers. 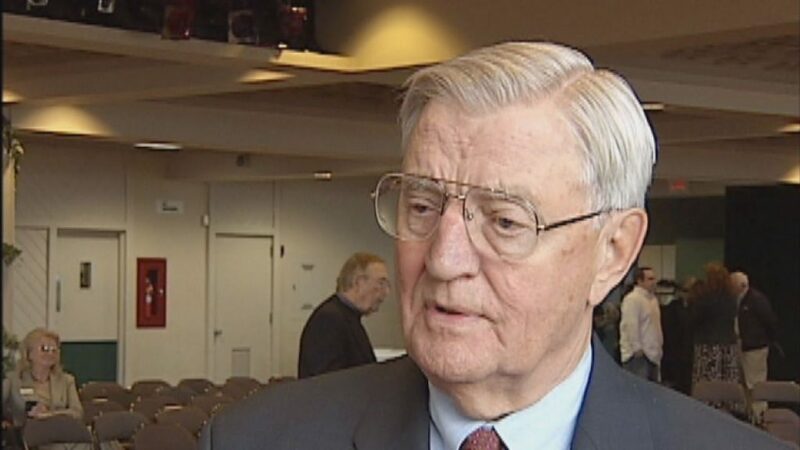 Former Vice President Walter Mondale is hospitalized with the flu. 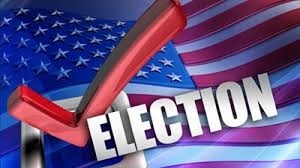 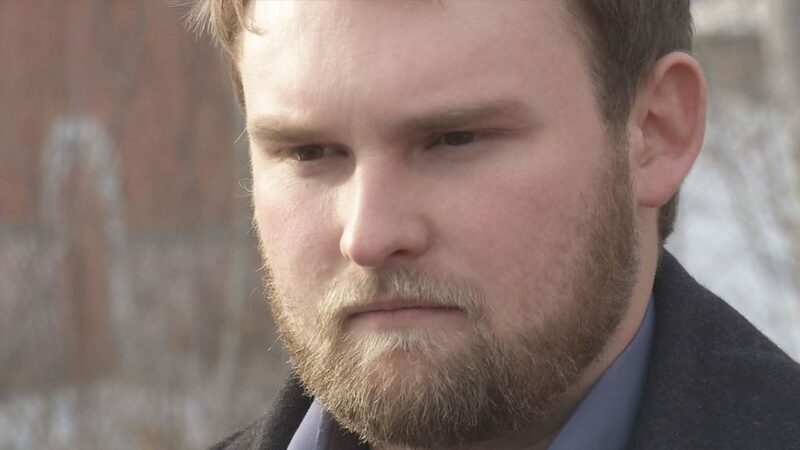 Noah Hobbs has put in his bid for the Duluth City Council At-Large position. 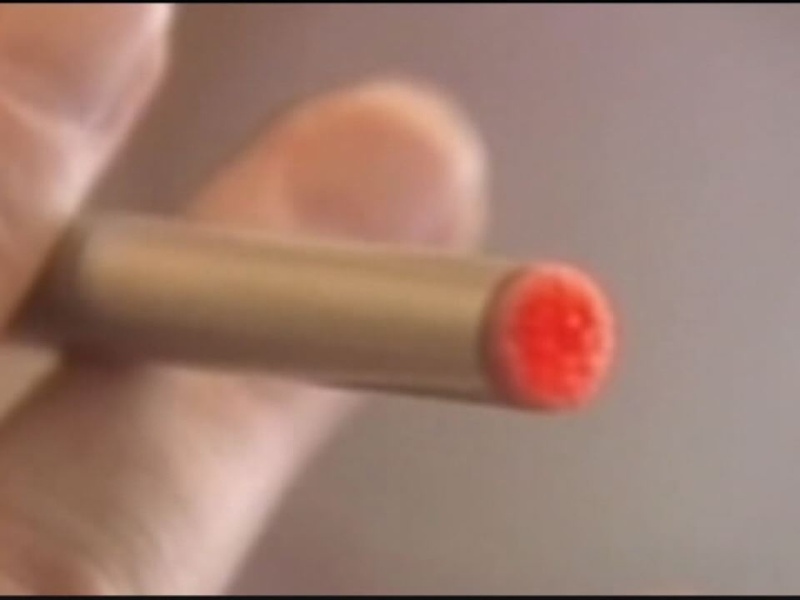 Legislation has been introduced that would ban the use of electronic cigarettes indoors statewide. 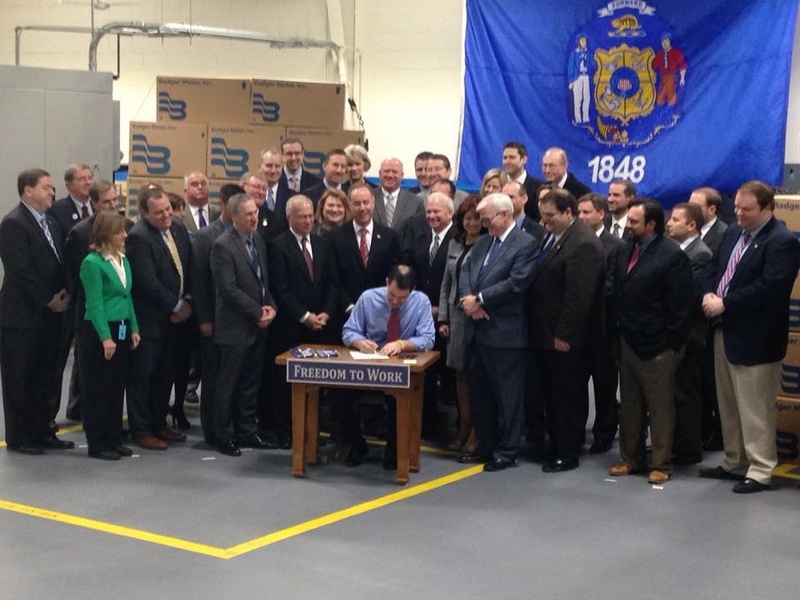 Duluth City Officials are in St. Paul for the 18th annual Duluth and St. Louis County Days. 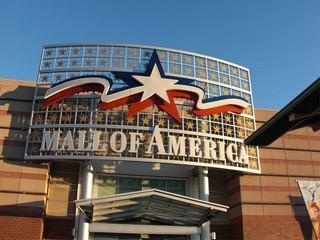 Authorities say there is ``no credible threat'' associated with the Mall of America after the release of a video purportedly made by Al-Qaida-linked rebels that urges Muslims to attack shopping malls. 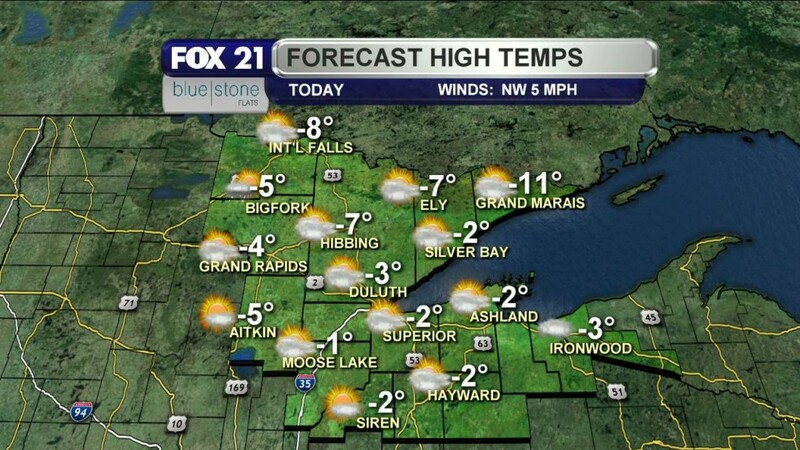 Tuesday is an important day for Superior residents. 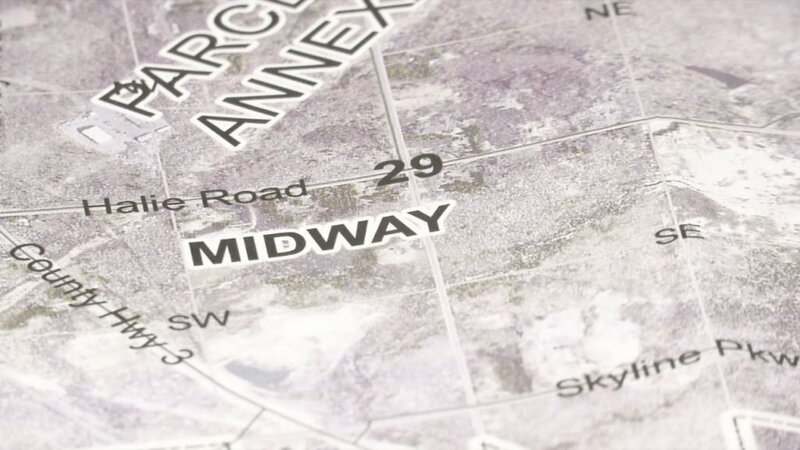 Tuesday evening, the Duluth City Council updated Midway Township on the annexation agreement that happened back in November. 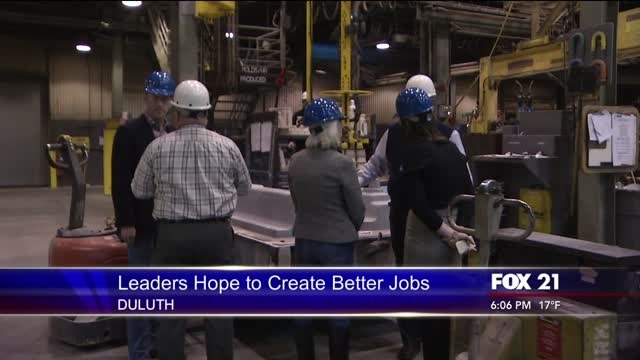 Republican leaders made a stop in Duluth Friday to help grow better paying jobs. 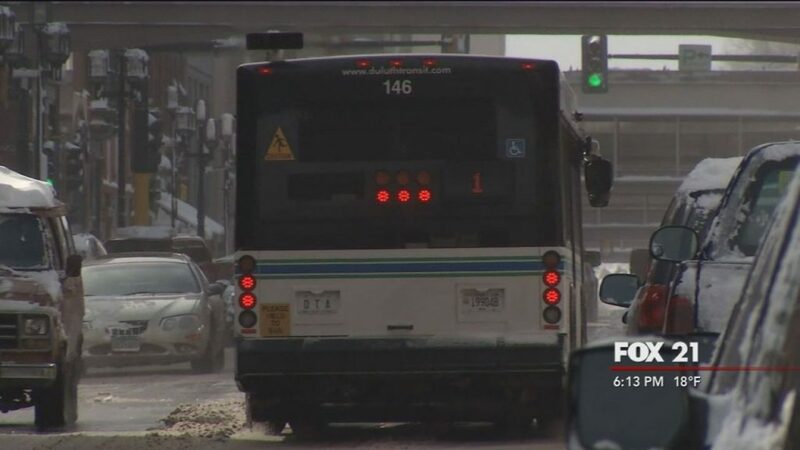 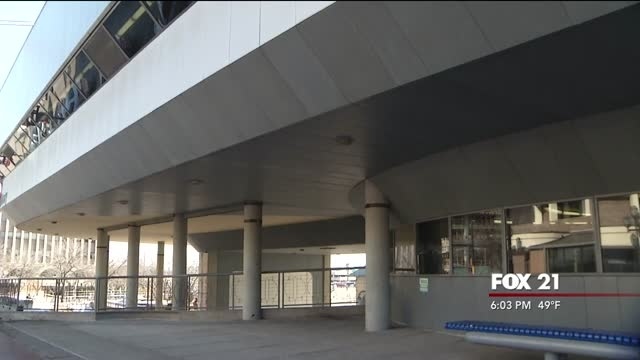 The Duluth Transit Authority is going green thanks to a multi-million dollar federal grant. 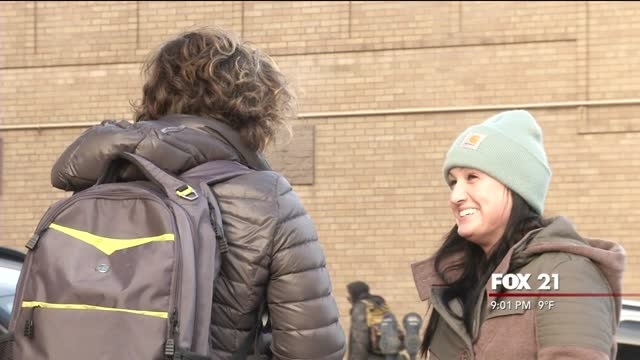 It’s a controversial topic -- whether felons serving the rest of their sentence out of jail should be given the same rights as law-abiding citizens. 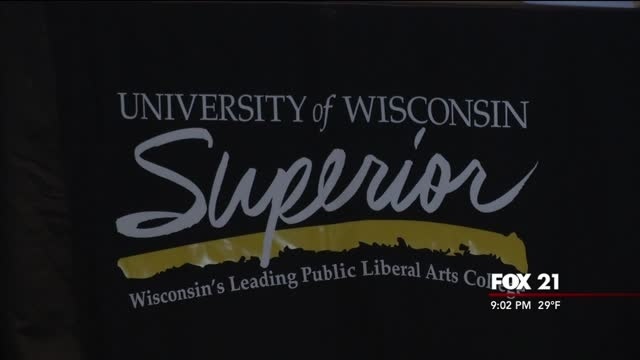 Big budget cuts could once again take a stab at the University of Wisconsin System -- this time in the form of a proposed $300 million.